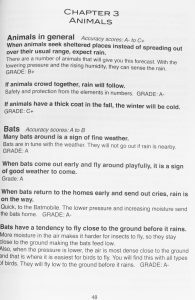 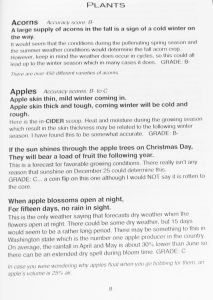 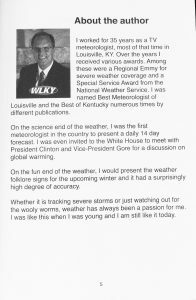 Backyard Weather Forklore is written by Louisville’s WLKY Meteorologist John Belski. 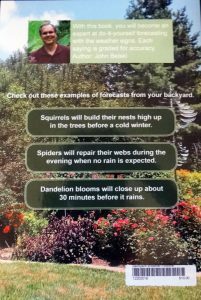 With thirty five years experience, Mr. Belski has received numerous awards and recognition for his expertise in meteorology. 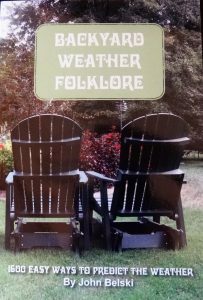 As a work related hobby, he started collecting weather forecasting forklore, many from the 1600’s thru the 1800’s. 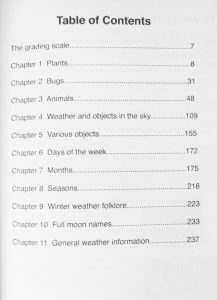 From there, he began the research to determine the accuracy of the sayings with the culmination of this extensive work becoming the ‘Backyard Weather Forklore.” With 1600 rated predictions, Winter Weather Sayings, Full Moon Names and General Weather Info, Backyard Weather Forklore is a wonderful read for anyone interested in weather prediction and climate forklore.